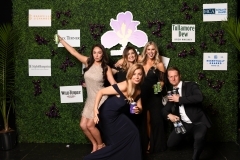 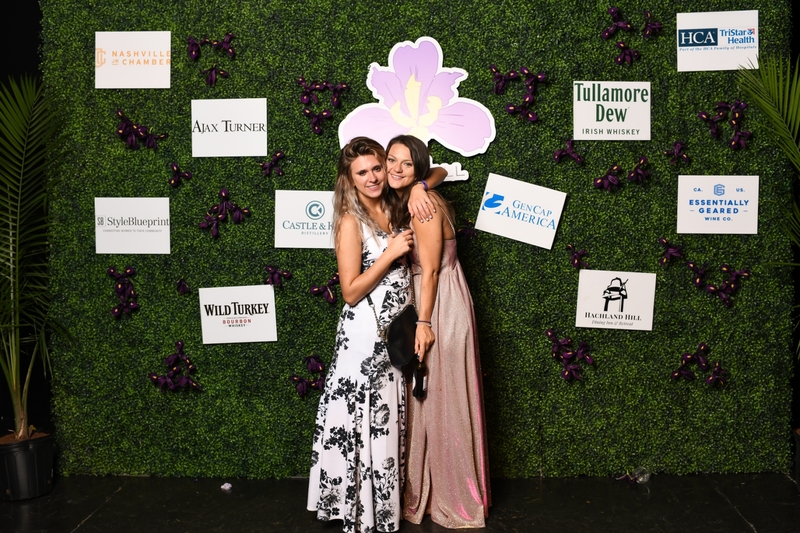 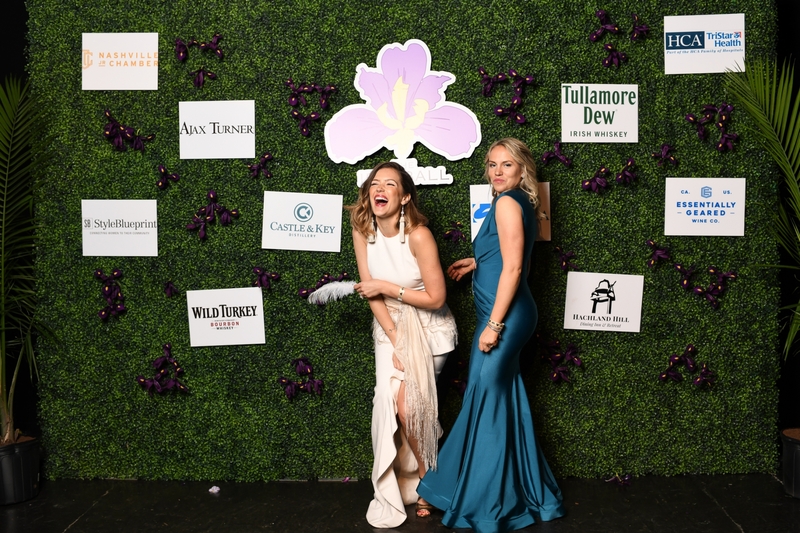 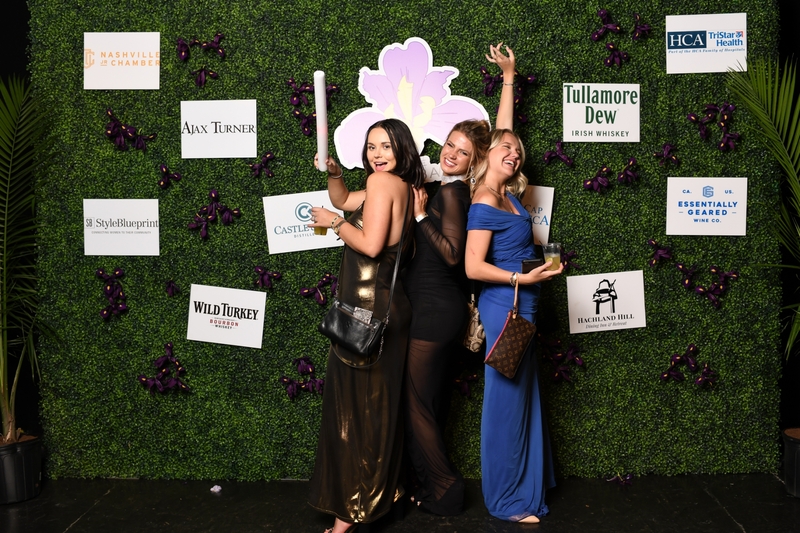 Click here to browse through the pictures from this year’s photo booth! 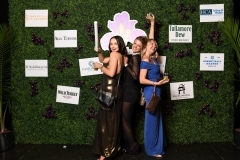 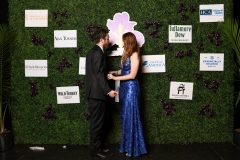 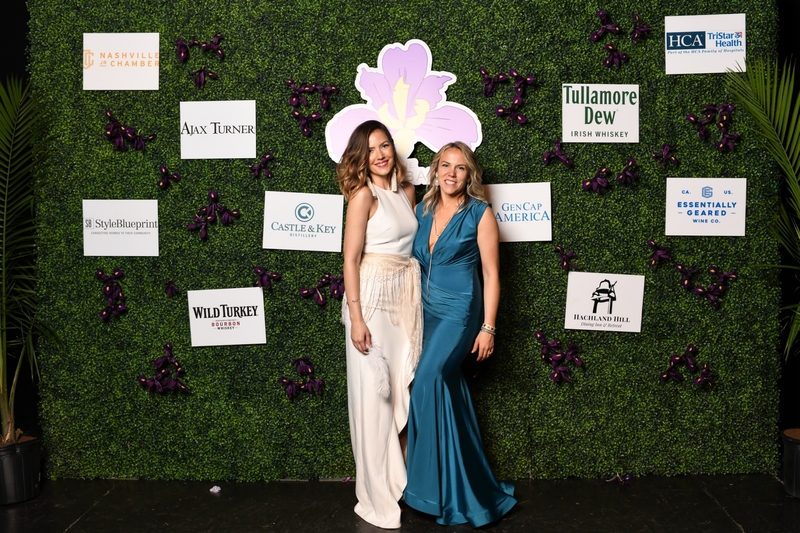 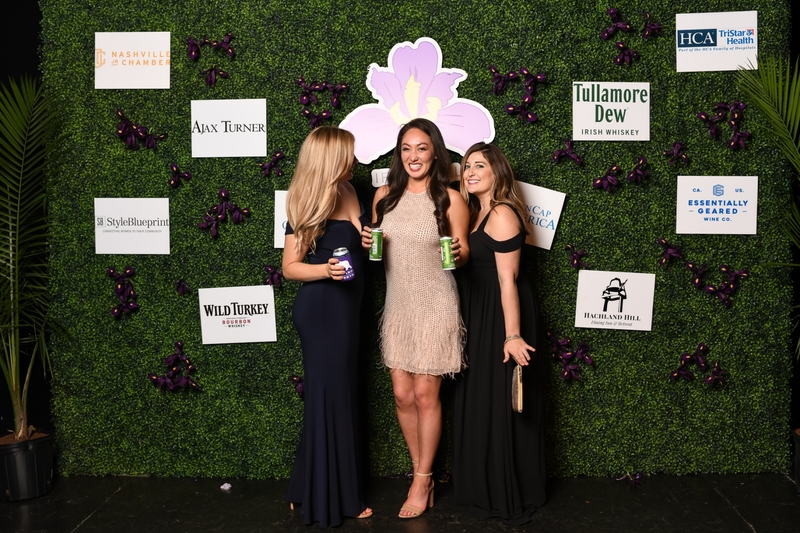 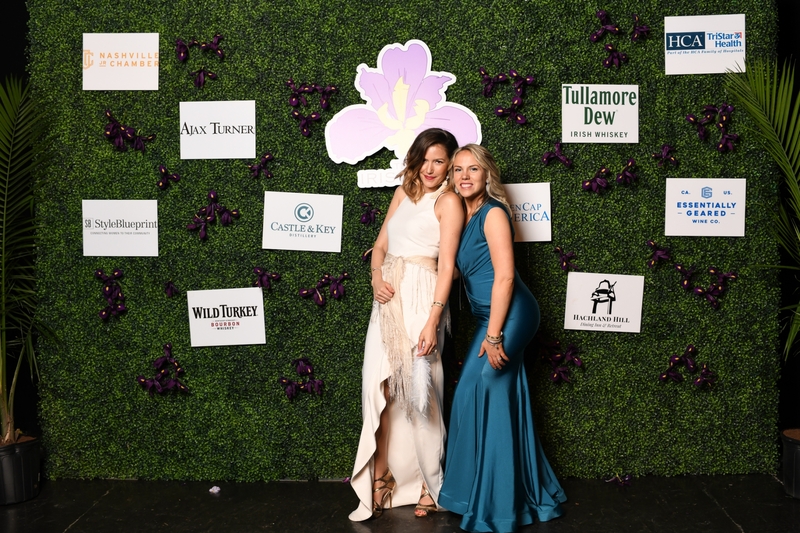 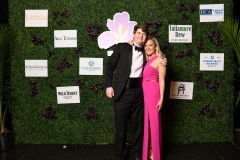 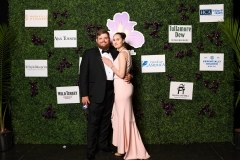 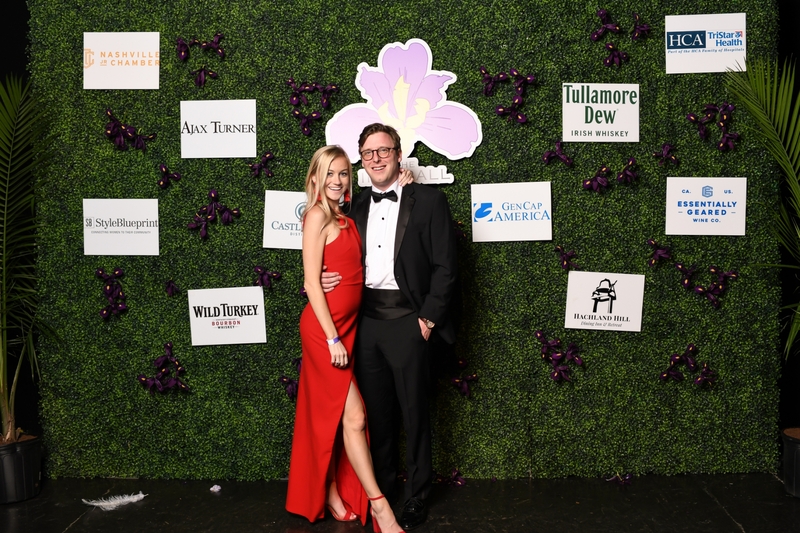 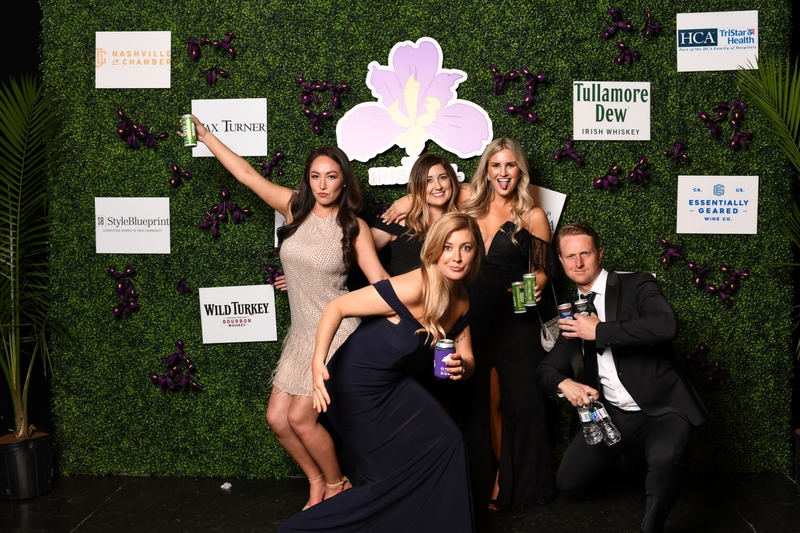 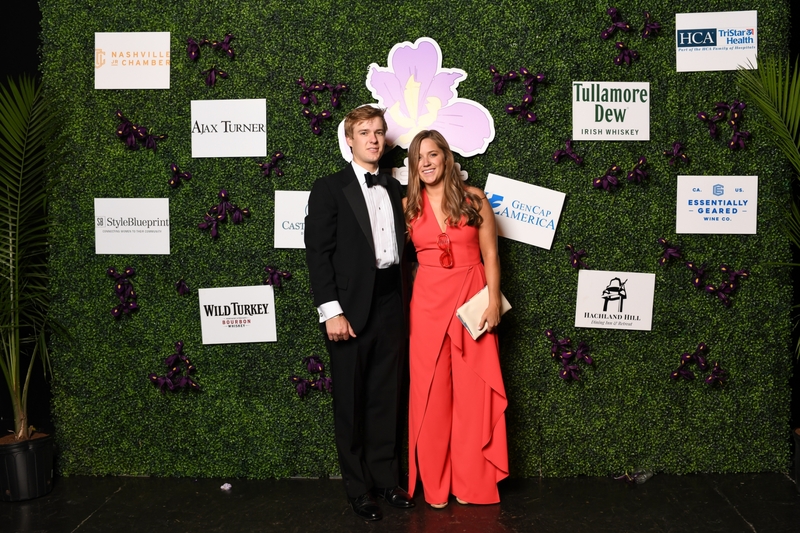 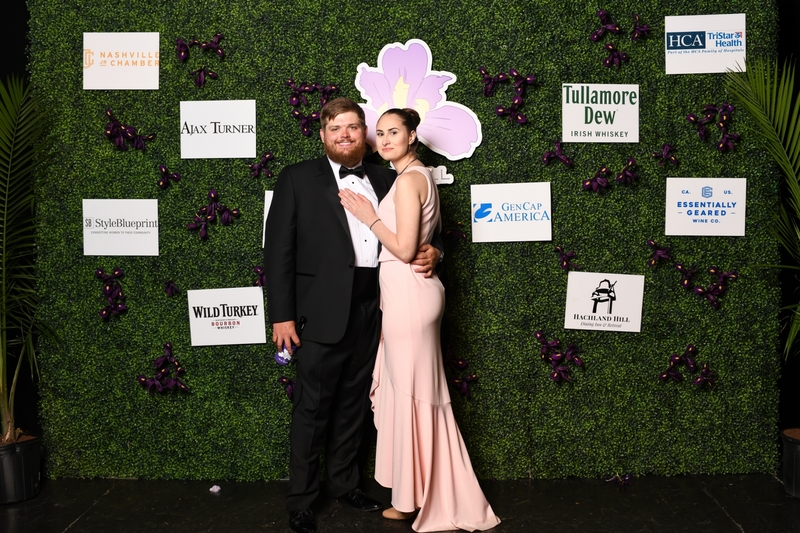 The step and repeat has a been such a memorable part of the Iris Ball for all 3 years of the event. Browse through this year’s selection of photos from the amazing Michael Sati and be sure to follow his work at @misosati!